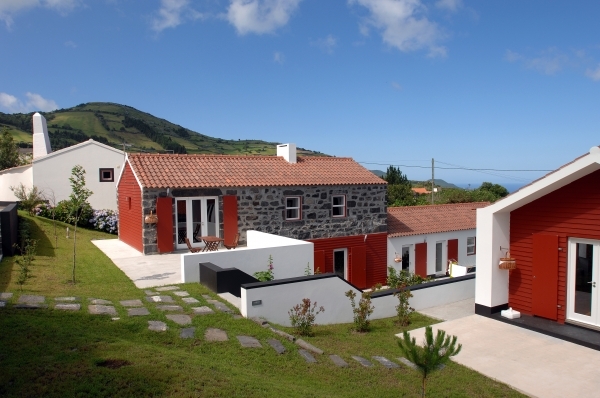 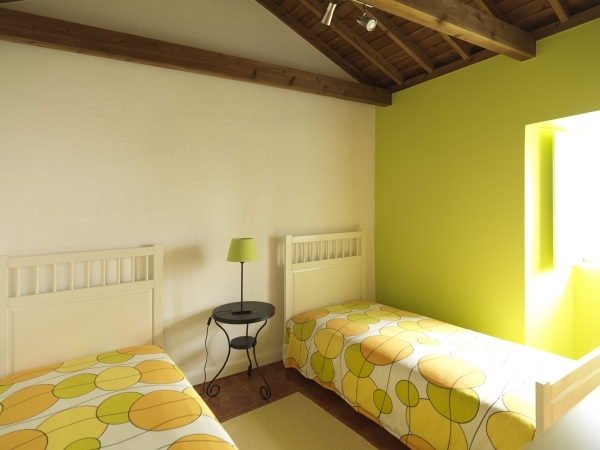 CASAS D’ARRAMADA - Faial Island AZORES. 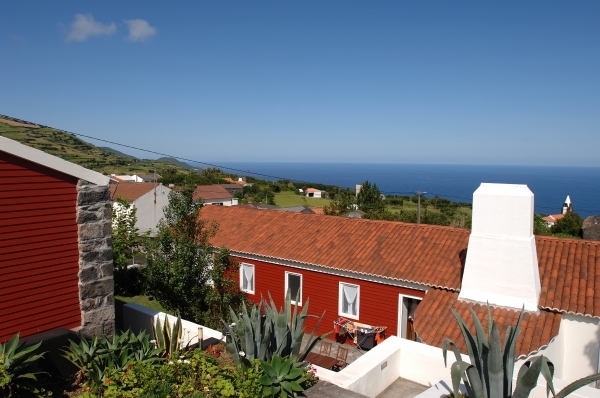 Rural Tourism in Ribeira Funda a small village, facing west surrounded by Caldeira and Capelinhos Volcano. 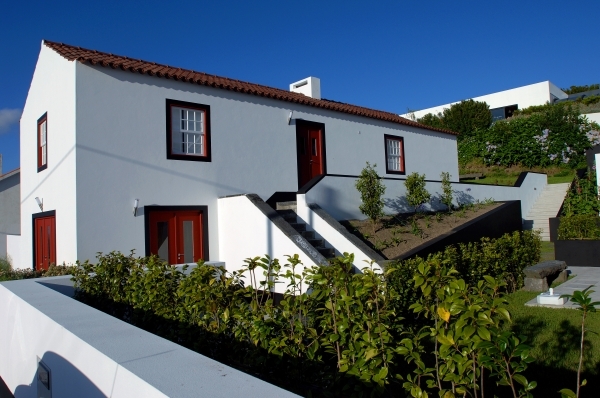 It has a Great view over the sea and it offers a good opportunity to explore the wild nature. 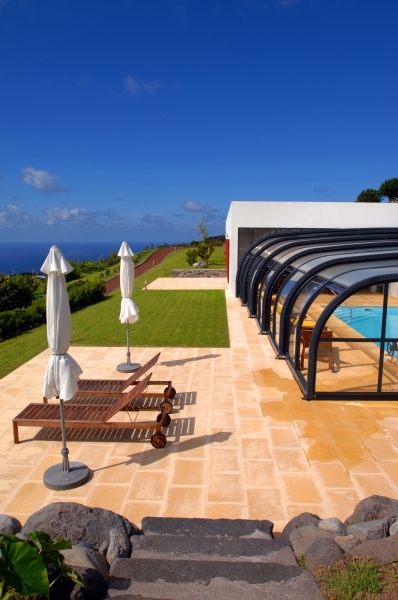 Experience the opportunity to install in a rural property with 10.000 m2, comprises 6 private Houses of different capacity. 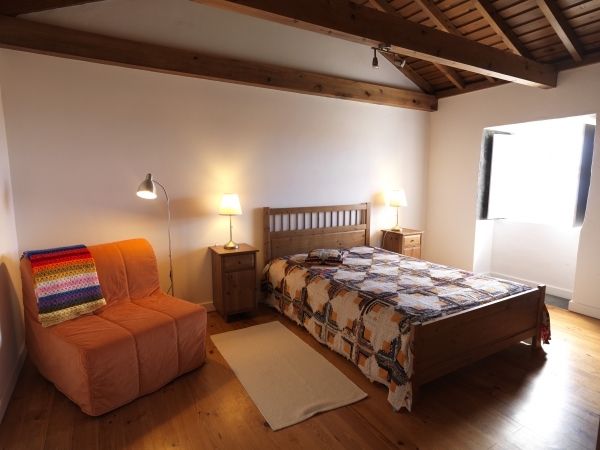 They are equipped with bedrooms, bathrooms, independent living rooms with dining area, sofas, fireplaces or traditional wood ovens, heating, TV, CD player and kitchenettes totally equipped. 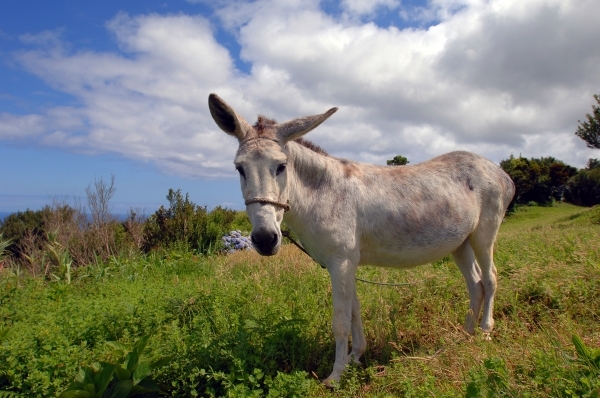 BREAKFAST does not have a stipulated time. 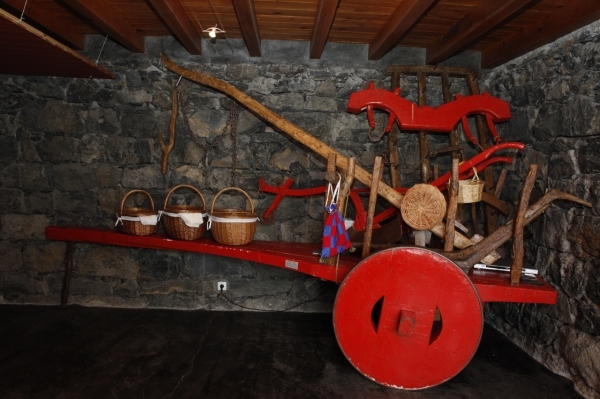 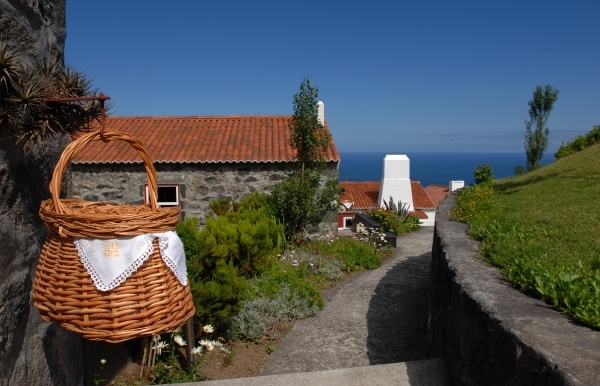 A basket with fresh bread and other regional products will be placed at the door of each HouseVilla. 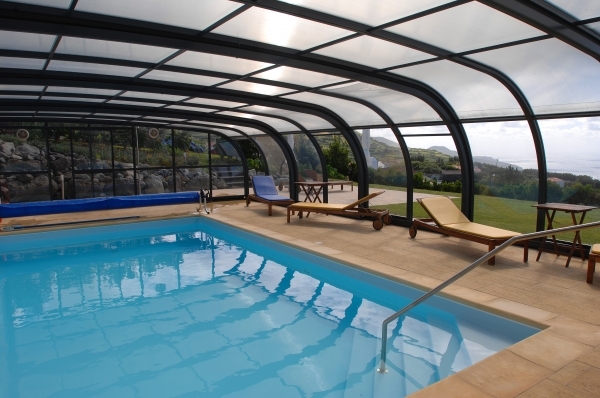 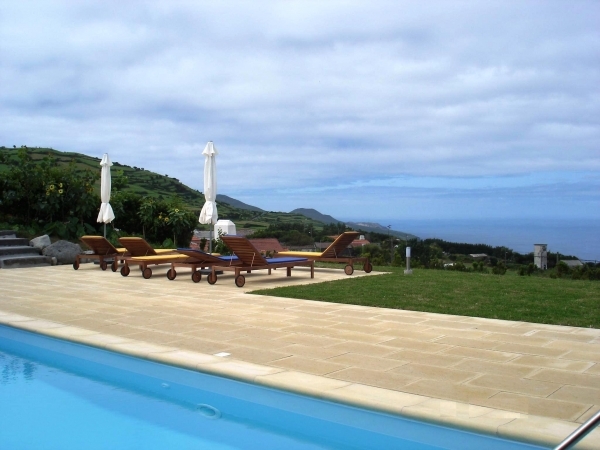 The SWIMMING-POOL and the GAMES ROOM are in the highest point of the property with a magnificent view over the sea. 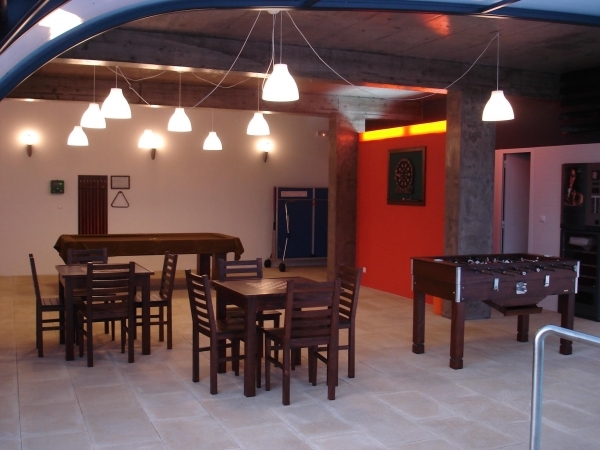 It has Snooker; Ping-pong; Football table; Darts; Chess; Cards; Games table for children. 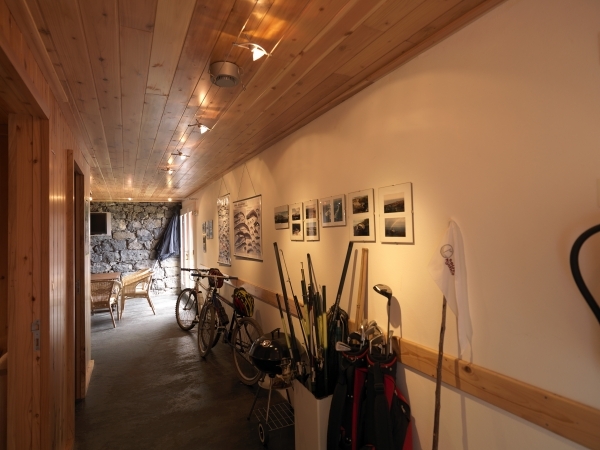 It’s a nice place for entertainment and relaxation. 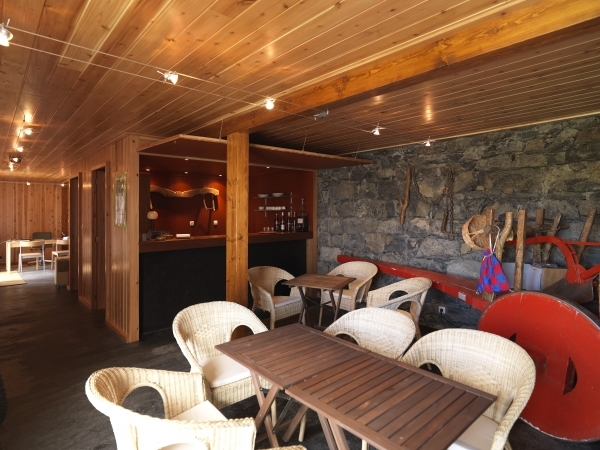 The RECEPTION is a place of information, it has a bar, telephone, fax and internet free. 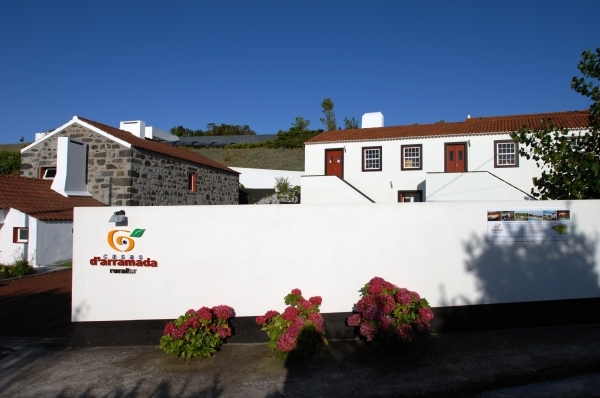 ACTIVITIES: Bicycle tours, golf rustic, donkey rides, fishing equipment, walking circuits. 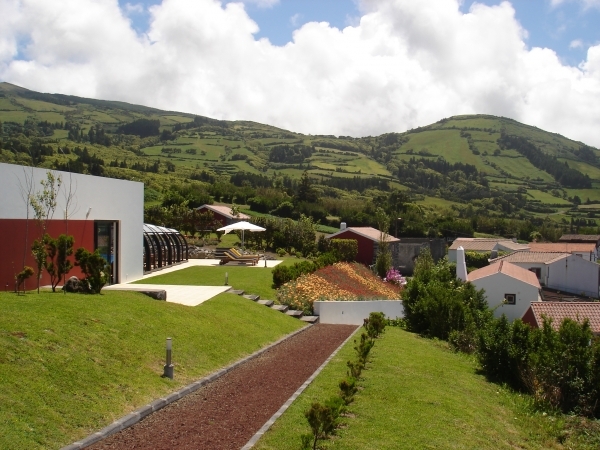 DO NOT MISS: The Natural Park of Faial premium EDEN 2011; Whale and Dolphins Watching; Sport Fishing; Diving; Boat Rides; Jeep Tours; Horseback Riding. 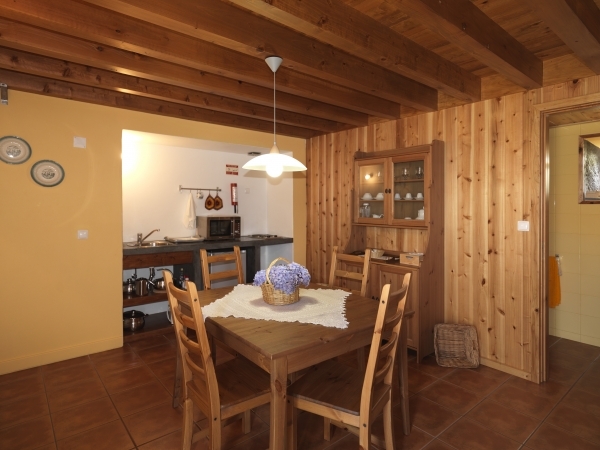 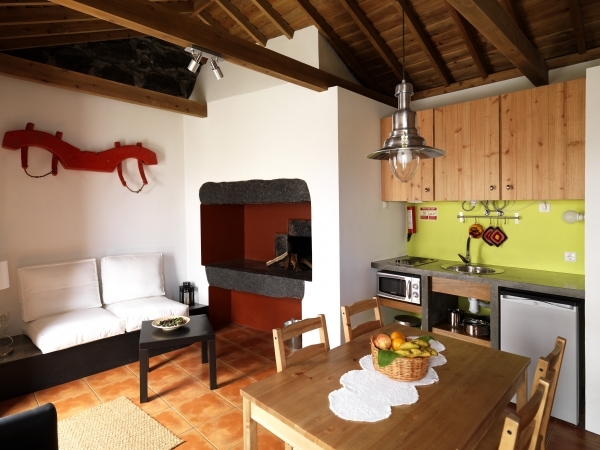 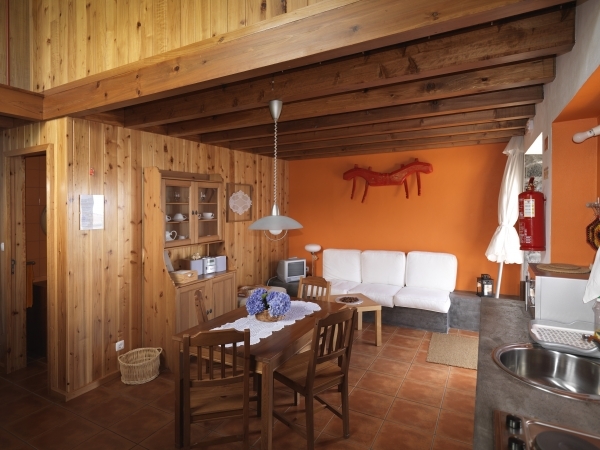 Run by is owners, CASAS D’ARRAMADA have a cozy environment.